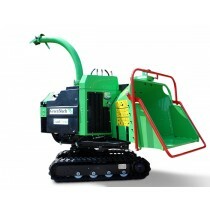 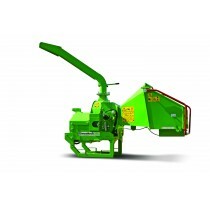 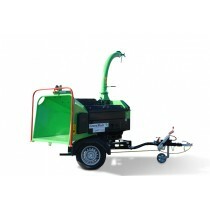 Wood chipper and chipper shredder models from Greenmech and Farmi Forest. 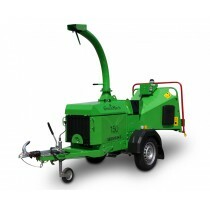 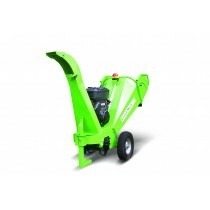 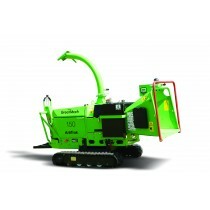 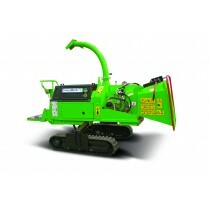 Greenmech wood chipper models include arborist 19-28, arborist 150, arborist SafeTrak, arborist Quadchip, arborist quadtrak, cs100. 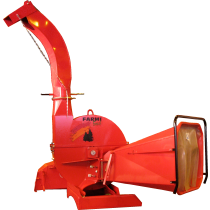 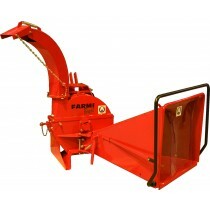 Farmi wood chippers include CH180, CH260, CH380.